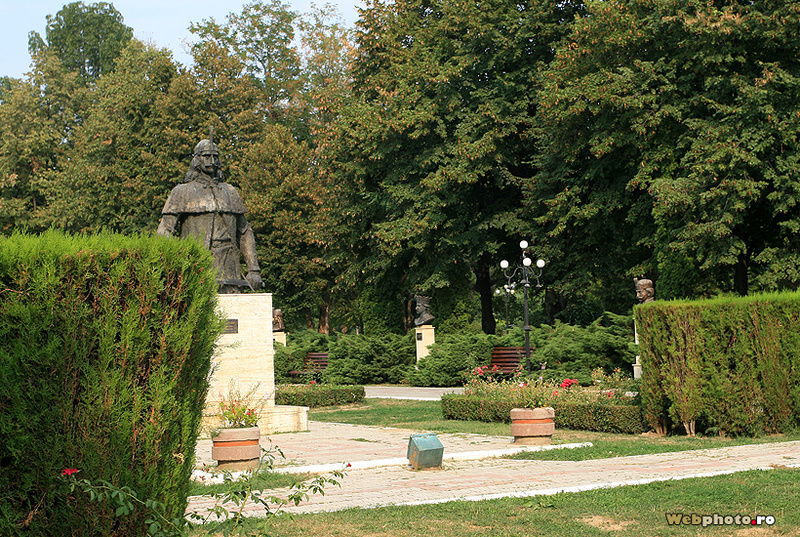 Some of the few tourist attractions offered by Târgoviște, a city 80 km NW of capital Bucharest, are found in Chindia Park. 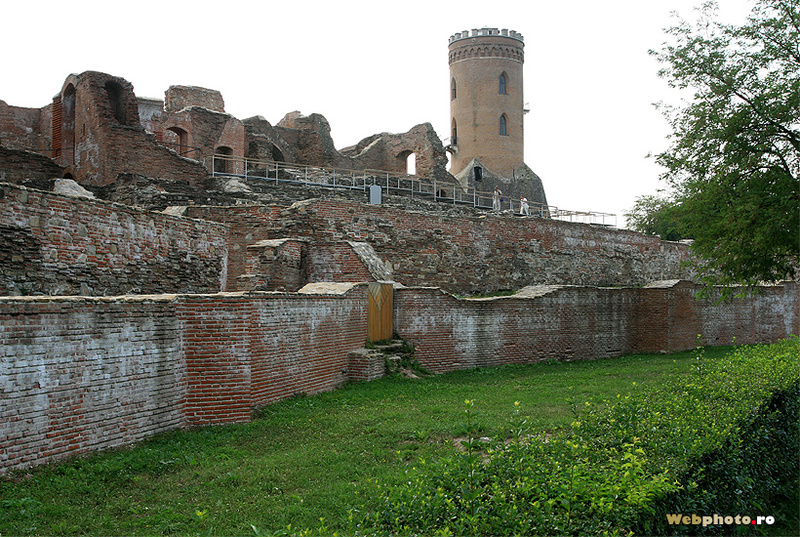 Here are grouped the ruins of the former royal residence, a watchtower, that is the emblem of the city, an Italian garden with a small lake and a modest zoo garden, that used to be the gardens of the palace. 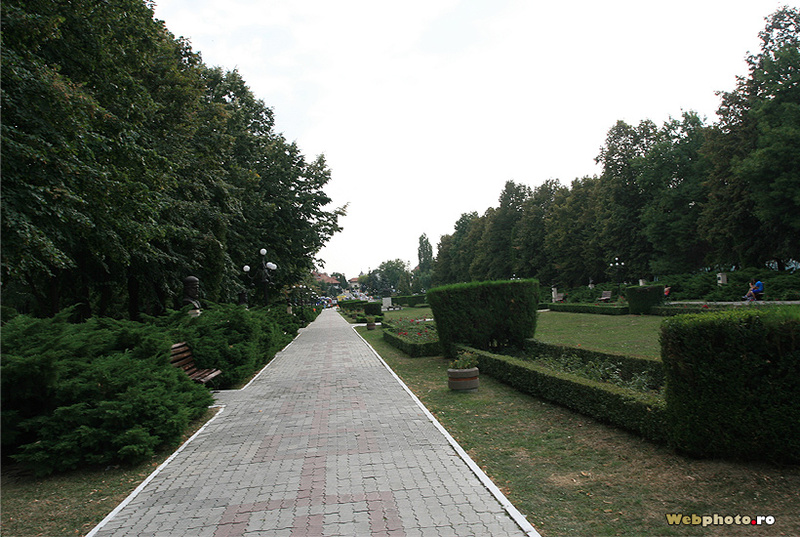 Târgoviște is a town famous for once being capital of Wallachia (other name for Romanian County, the Southern part of the country, that includes today’s capital, Bucharest). 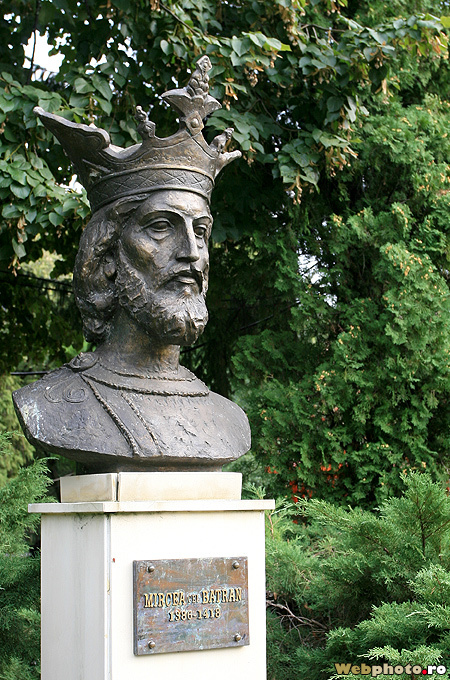 It is now the residence city of Dâmbovița county and was documented for the first time in 1403. 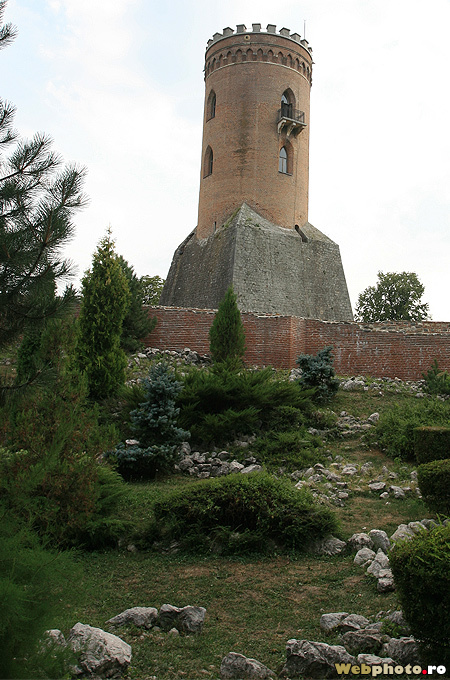 The Tower of Chindia (Turnul Chindiei) was built probably during the reign of Vlad Țepeș (Vlad the Impaler), though there are also other sources that claim the tower was already there during the reign of his father, Vlad Dracul (Vlad the Devil). 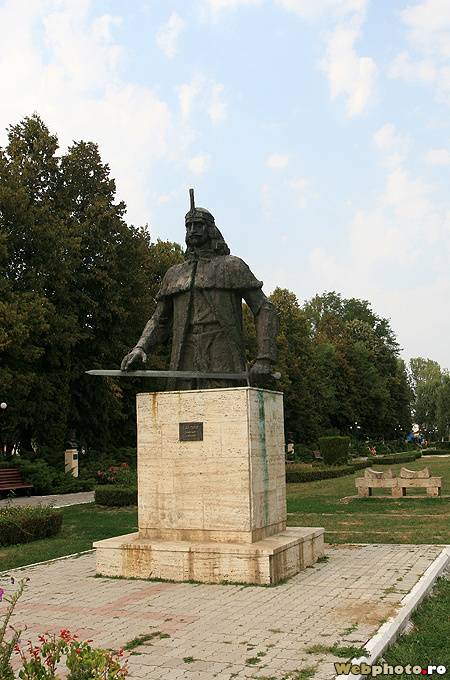 The museum found inside the tower is also dedicated to Vlad the Impaler, who got popular worldwide for his association with fictional character Dracula. 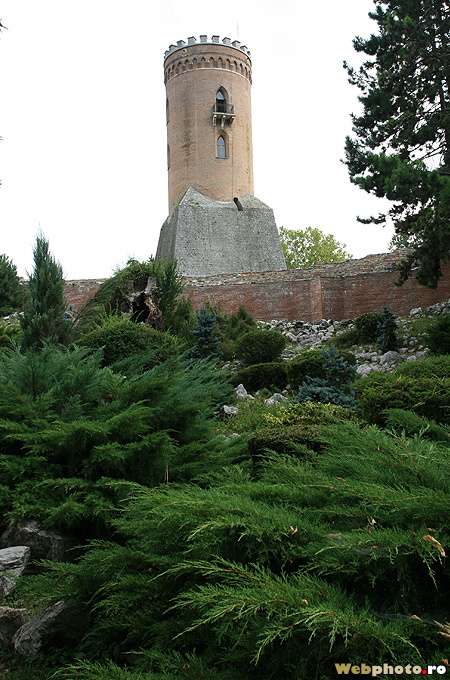 At the time it was built, the tower didn’t seem so tranquil as it looks now. 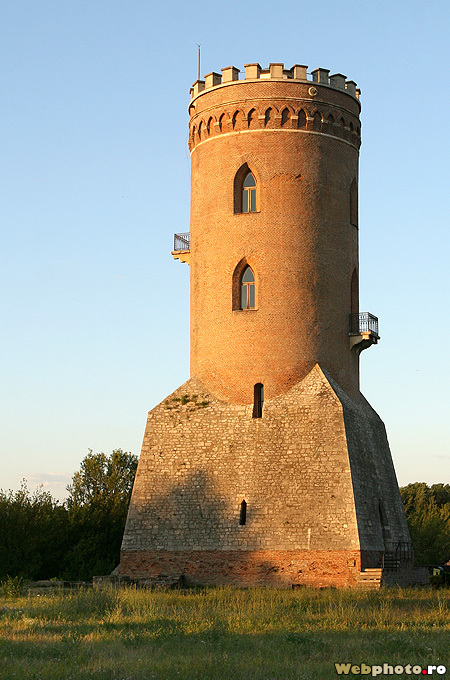 The watchtower was guarding the surroundings of a monastery, was an observation point, was holding the treasury and in good medieval tradition also served as prison. 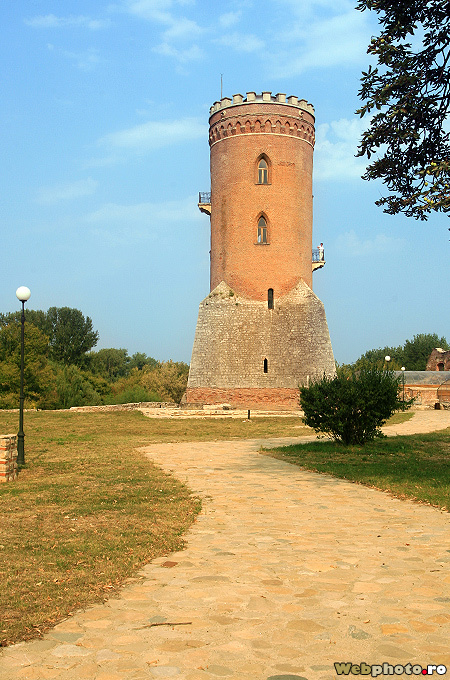 The tower of Chindia is 27 m high and in its cylindrical part has a diameter of 9 meters. This rounded section is supported on a trapeze stone structure. 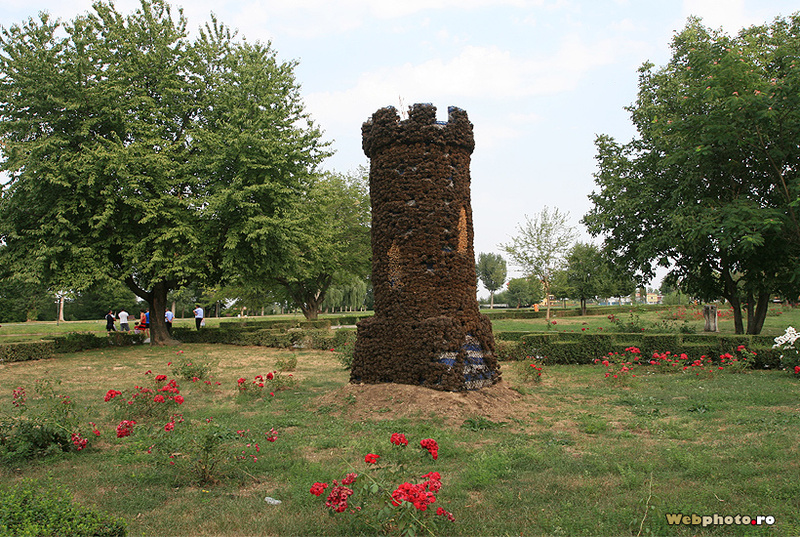 The tower is made of red bricks and kept its good looks more than half of millennium after. 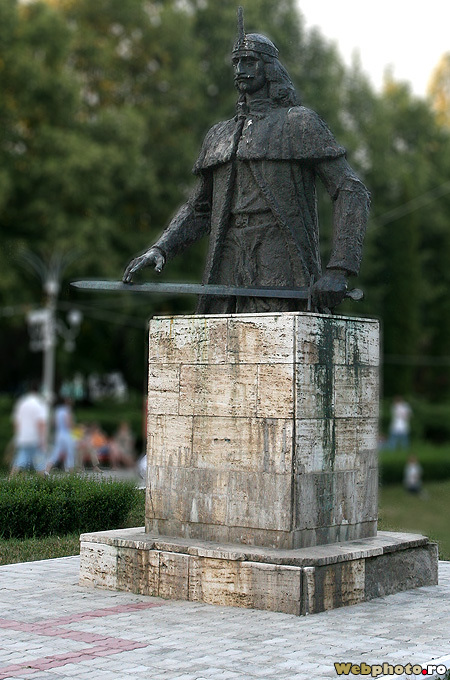 A restoration was carried out at the end of 19 century, during prince Gheorghe Bibescu. 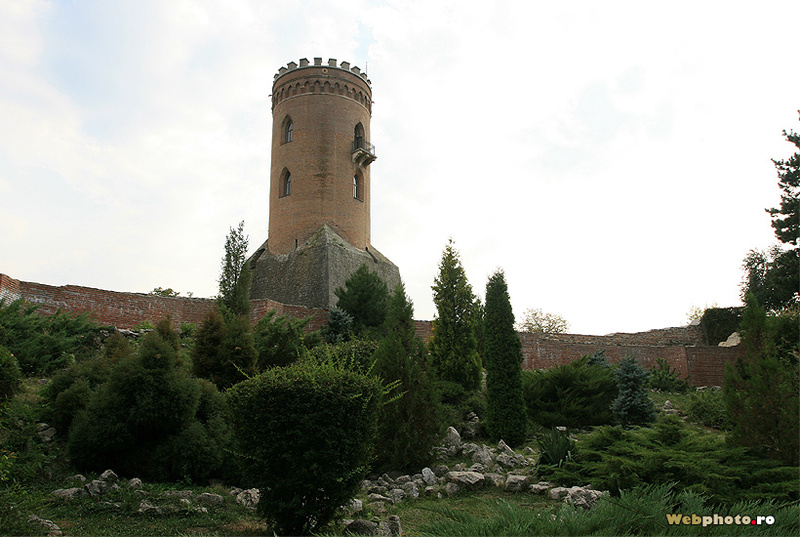 The name of the tower comes from a dance and a serenade, played by medieval artists around the tower during the evening (“chindie” is an archaic Romanian word for sunset). 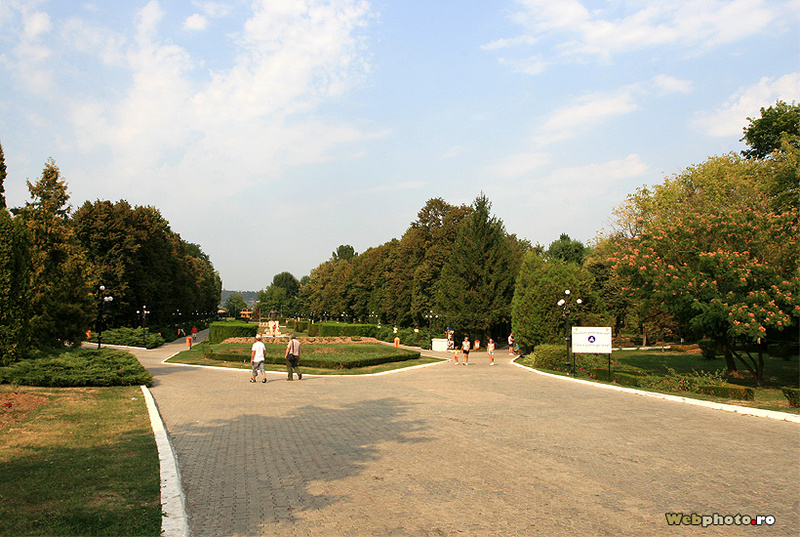 The main relaxation space of the city, Parcul Chindiei, is found next to the tower. 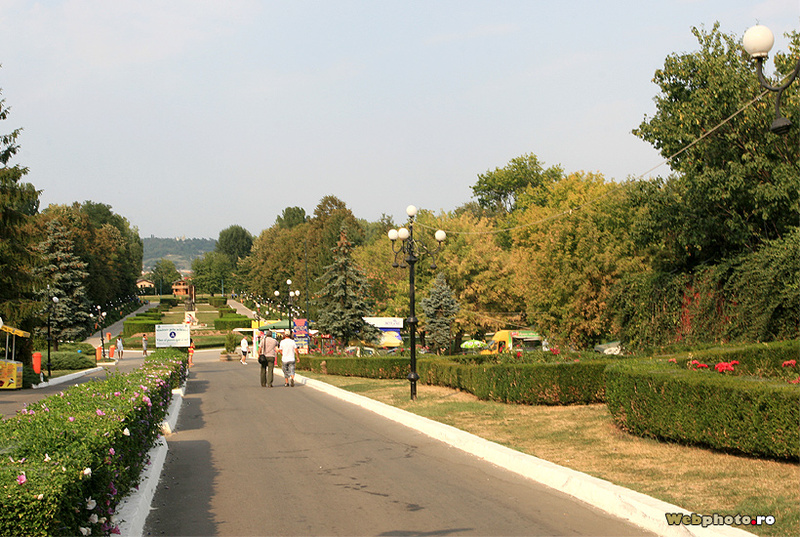 Though it is not very vast, the park is properly taken care of and offers nice places to rest in the shadow of old trees. 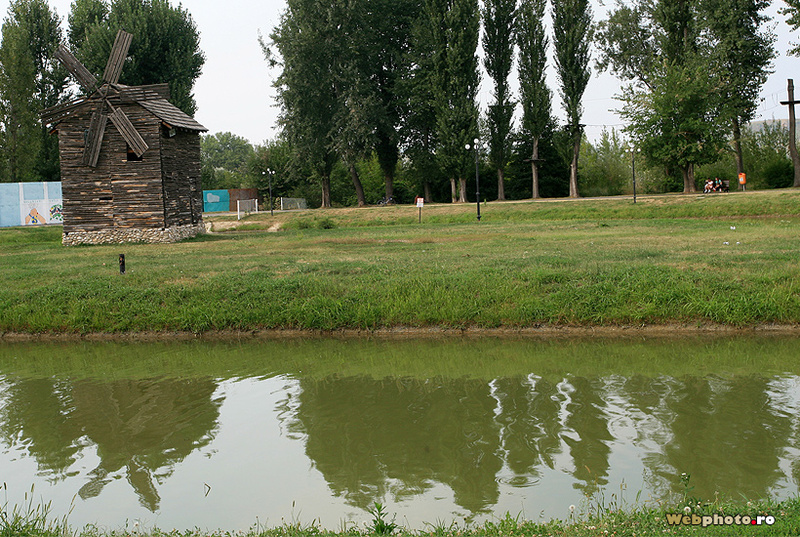 It even has a small zoo garden and a pond for boat rides. 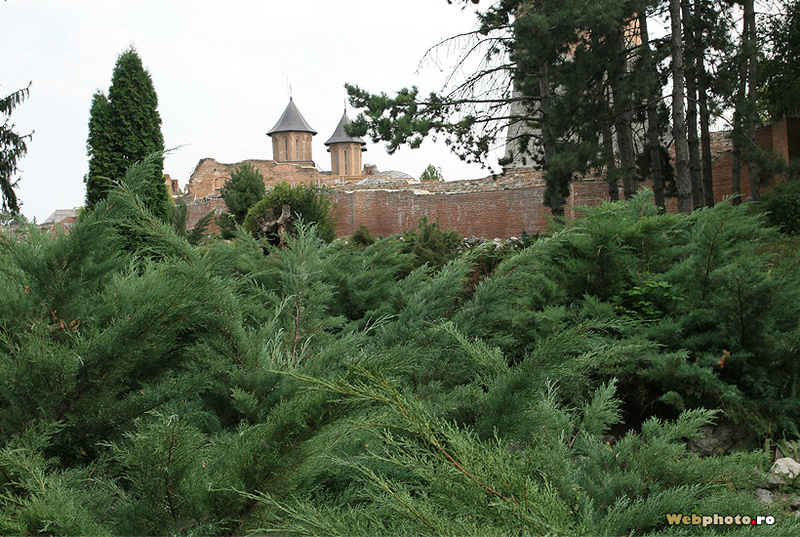 The zoo garden is found exactly on the spot where prince Petru Cercel gathered the first wild animals collection in the country, at the end of 16 century. 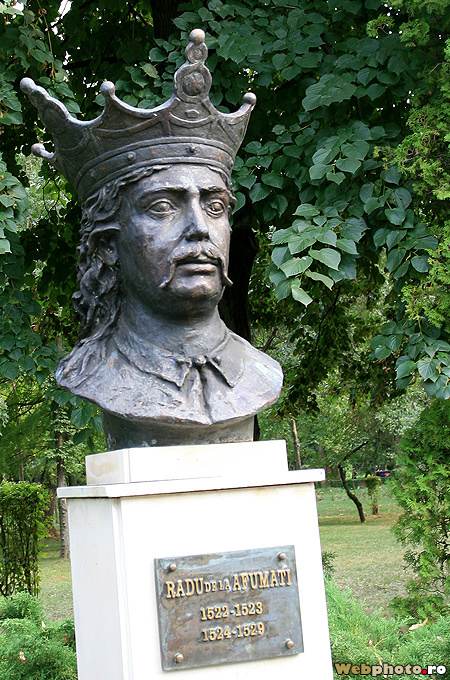 This flamboyant prince, who was rumored to have been the first gay ruler of the country, had extravagant tastes and has his name from the earring he used to wear. 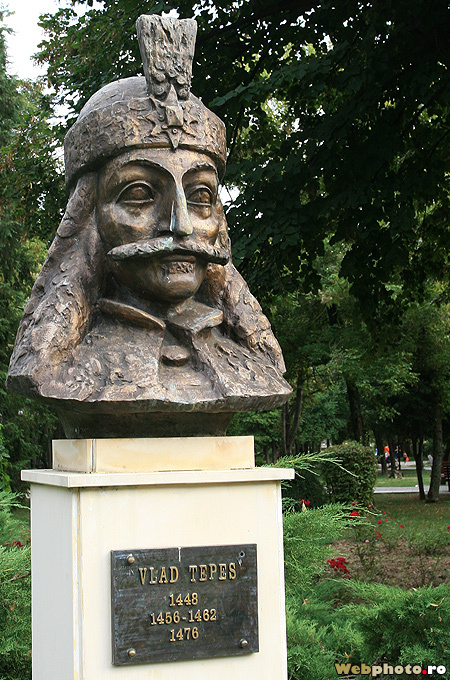 A collection of precious stones he gathered and sometimes worn is also displayed in the museum. 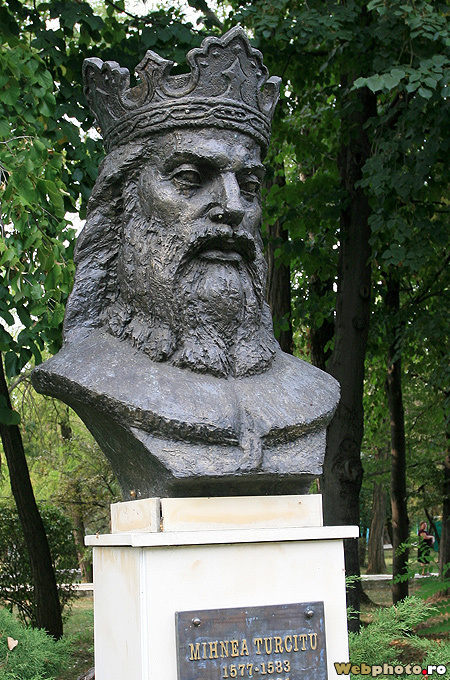 His bust is found in the main alley of the park, together with that of other important princes of the Romanian County, who ruled from the old palace in Târgoviște. 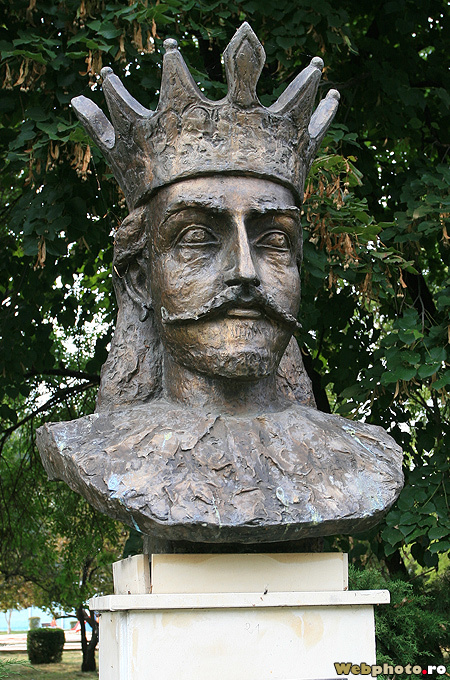 The beginnings of the royal court in Târgoviște are tied to the reign of Mircea cel Bătrân (Mircea the Old) who made the first fortifications, typical for a medieval capital city. 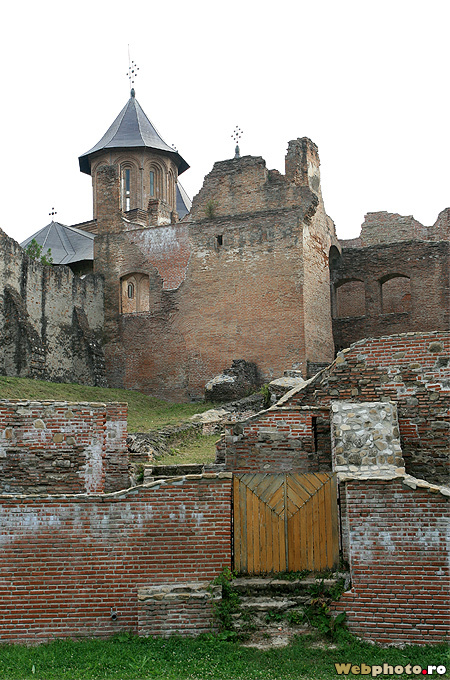 The complex was fortified and extended by Vlad the Devil and his son, Vlad the Impaler, with new buildings and a tower. 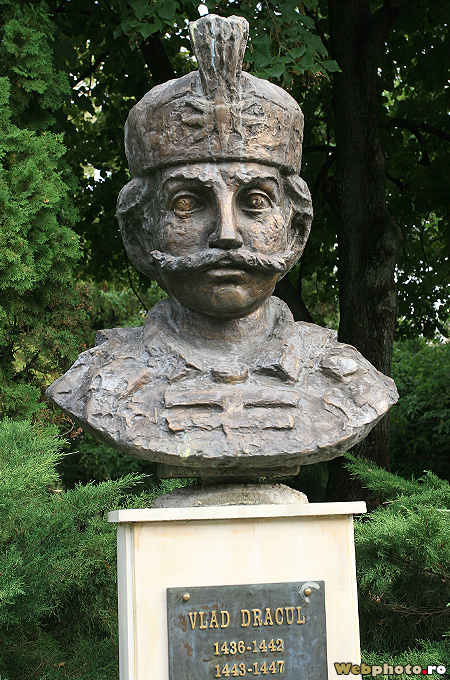 Prince Petru Cercel also had a role in embellishing the complex and extending the gardens, replaced today by the city park. 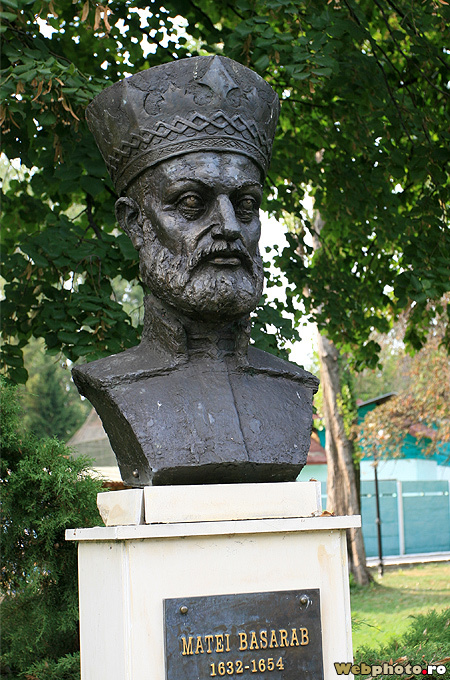 He also contributed to one of the two churches found inside the royal complex – Sfânta Vineri (Saint Friday, a 15 century church, that preserves its original looks, which makes it unique) and the Royal Church, which at the time it was built (16 century) was the largest church in Romanian County. 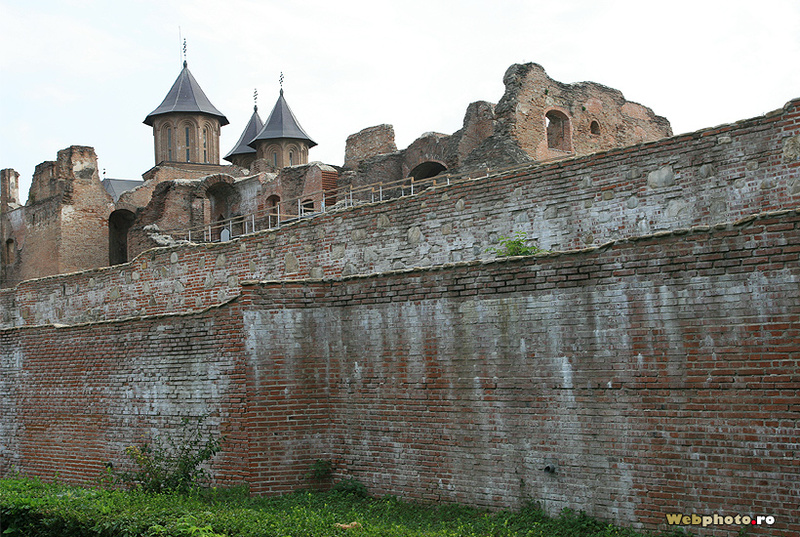 The church and the palace were embellished during the time of martyr prince Constantin Brâncoveanu, who created his own architectural style, considered a local form of Renaissance.